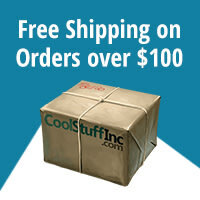 In a dystopian future, the war between two rival factions is about to spill into the streets. Rejoin the conflict between Raxxon and A.R.K. 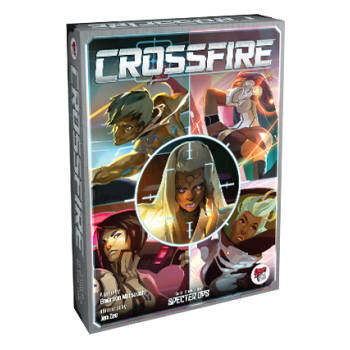 in Crossfire, a thrilling game of deception and negotiation set in the world of Specter Ops. In Crossfire, players secretly compete in two teams to either protect or eliminate a Raxxon VIP. You might be an Agent, tasked with defending the VIP with your life, or you could be an Assassin trying to keep the VIP from reaching their destination. But there's also Bystanders near the VIP, making it ever harder for Agents and Assassins to know who the real threats are. Use all your powers of deduction to identify your target and complete your mission at any cost - or get caught in the Crossfire!